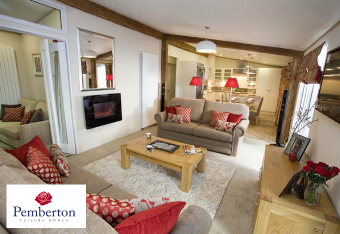 Are you looking for a holiday home, lodge or luxury mobile home with the security and ownership of bricks and mortar? Do you want to retire to France, and are looking for something different? At Eurobase Park Homes we provide luxury UK manufactured lodges, mobile homes and park homes on this beautiful residential park in France. 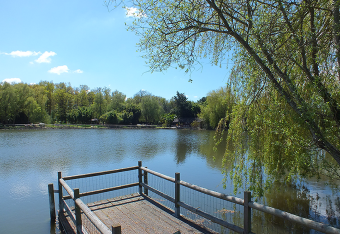 Domain des Lotus is a gorgeous park in the south Vendee, set in tropical gardens. It offers Freehold or Rented plots of land with permission to site large lodges, chalets and mobile homes. This is very hard to find and unusual in France! We currently have exclusive access to bring you UK manufactured homes on this beautiful residential park in the Vendee region of France. Eurobase Park Homes is the sister brand to Eurobase Mobile Homes, a company that year after year provides top quality holiday homes on top quality holiday parks. 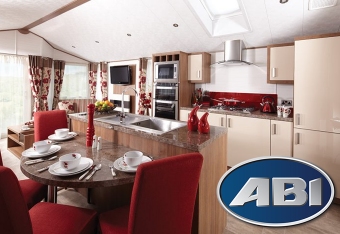 Over time we have built up great relationships with all of the leading UK mobile home, park home and lodge companies and have selected the “creme de la creme” of these manufacturers and their products.